At AmeriPrint, we protect your brand. We know you have worked hard to create your brand. We will work with you to maintain brand consistency throughout all your printed materials. We use the latest in digital printing technology providing printing and copying, banners and signs, vehicle graphics, customized promotional products, direct mail, and graphic design. 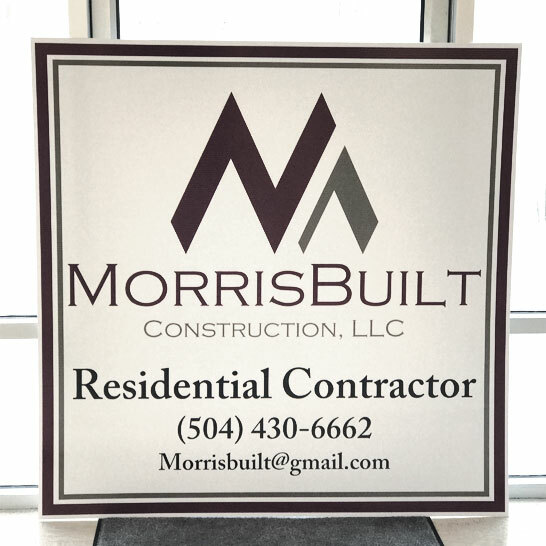 Let AmeriPrint provide you with a quote for your custom banners and printing to promote your company’s products and services.